A nice surprise I got for Christmas was a brand new apron. 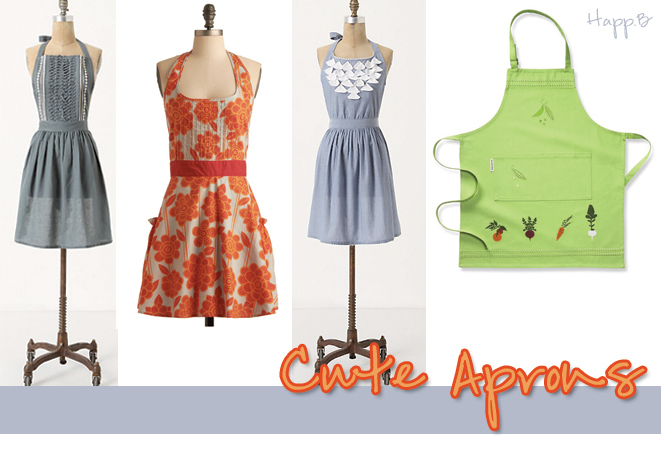 Aprons are a necessity for a clumsy spiller like myself. It’s vintage Paris newspapers. 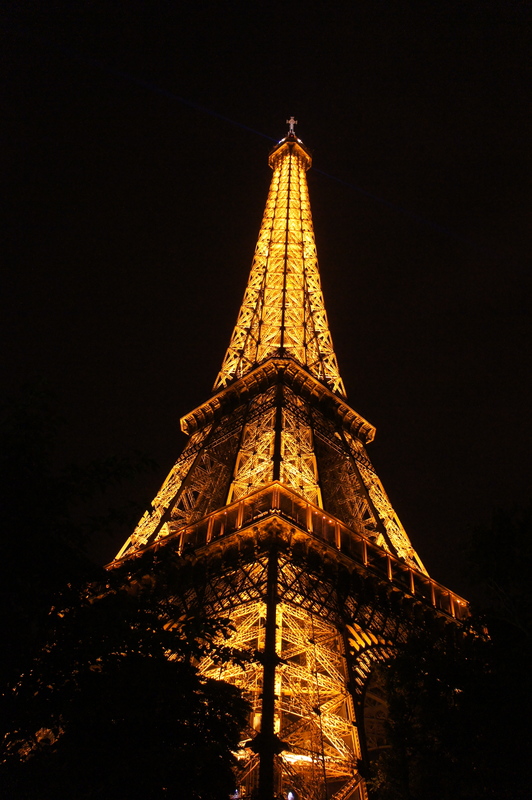 And as you know, I love Paris. Here are a few options I found to keep you cute and clean in the kitchen.